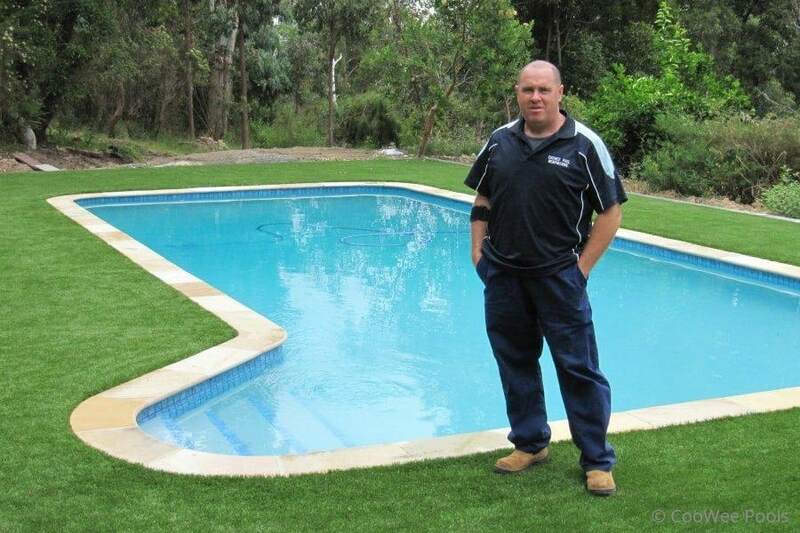 CooWee Pools are leaders in Victorian pool renovations with over 20 years of experience in the pool industry. 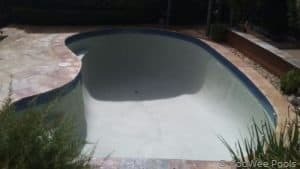 We specialise in renovating old or deteriorated concrete swimming pools. In addition, we repair and replace swimming pool equipment. The highest quality materials are used by our trained staff. Therefore, we can achieve our mission of providing client’s with a stress-free and affordable solution to their pool renovation project. Gaining new customers is the reason we are still going strong. As a result we have many delighted client’s referring our services to their friends and family. If you need your pool re-tiled or your half built, dilapidated pool completed, call CooWee Pools. We give everyday families an opportunity to bring their old pool back to life. See our Gallery page for photos of completed renovations, resurfacing and pool coping. All our team members are highly trained and professional about their role in the pool industry. As a result, we provide prompt and quality service throughout the renovation process. A consultant will be on hand to answer any questions you may have. We live by the motto “Bringing your old pool back to life”. Therefore, your family can enjoy your pool for years to come. Call Coowee Pools today on 0434 128 999 so we can help you decide the best way to rejuvenate your pool. 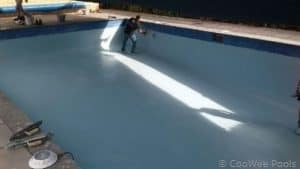 We’ll have your pool looking like new in no time!